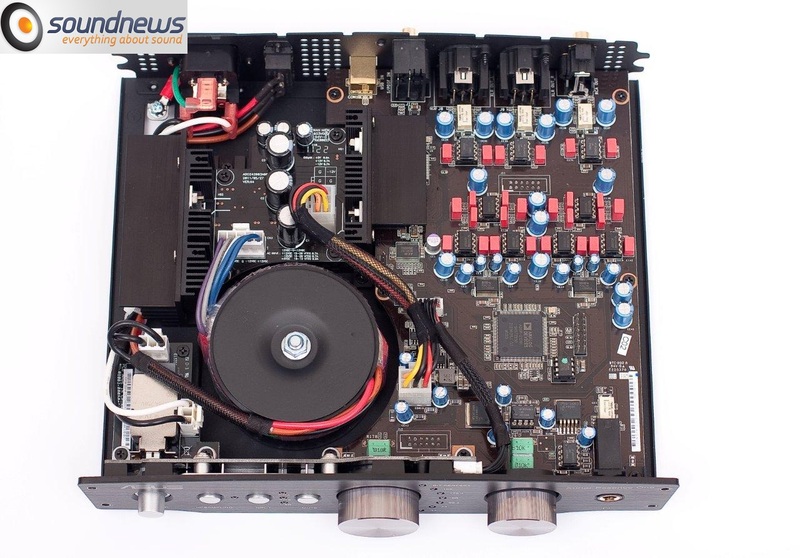 ASUS have released a number of top quality sound cards the past few years under the Xonar line, catering to the Audiophiles as well with the Essence sub-models, having released the ST, STX and Xense versions. However, during CeBIT this year ASUS showed off an upcoming fourth Essence model dubbed "Essence One", which seemed to somewhat slip under the radar. This time it is a high-end external USB DAC+Headphone Amp, connecting via USB and feeding the 11 swappable OpAmps by a very nice internal toroidal PSU. Fast forward to September and it's starting to show up more across the web, with some details like exact US price and availability stil an unknown. 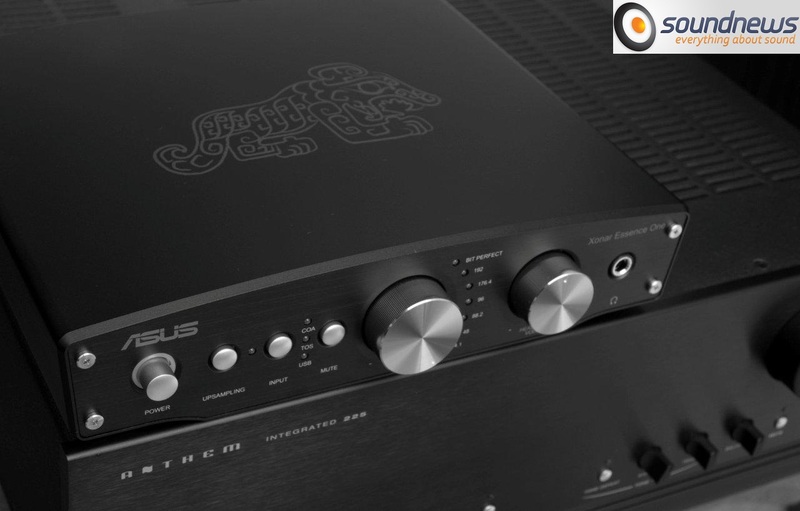 I was able to dig up a solid review on it though (that I have to agree with the author on is probably a world first), just don't be expecting any gaming results, as ASUS has this targeted squarely at the die-hard audiophiles. The site is primarily Romanian but the reviewer has translated it into English for everyone, doing a top notch job of it I might add! Xonar Essence One is presented very well physically, the box is made entirely of aluminum, giving the impression of well done work, the impression of that contributes also the respectable weight of the DAC. The design of the housing is dominated by “Qing tiger” – an symbol of 4,000 years old, which in Chinese legends represents a relentless longing of man to the essence of sound. On the front panel we have the power button, surrounded by a blue light when it’s powered on, upsampling function, which According to manufacturer performs a “8x Symmetrical Upsampling“, then a source selector with options like coaxial, optical, USB and even “mute” button rarely found in a DAC. Further, we have two volume potentiometers, one for speakers and one for headphones, a series of LEDs that indicate the received bitrate by the DAC, and finally, a dedicated headphone output. In each box there is respectively a leaflet in which appears the laboratory measurements of each copy of Essence One. It’s looking strikingly similar to a postcard and it carriers the name of “Audio Precision test report“. You can catch the rest of it on their site, which I recommend!